Established in 1954, Acme Casting Enterprises has been a cornerstone in the pattern/casting industry serving the Detroit area and beyond. Our third generation owners have a combined experience in the casting industry of over 100 years. 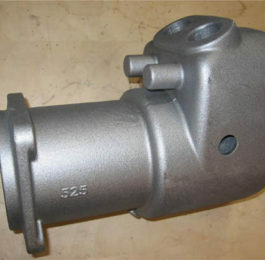 We use this knowledge, combined with modern day technology, to provide our customers with quality tooling and castings. For more than 60 years, Acme has worked tirelessly to establish many rewarding long term relationships with our customers. 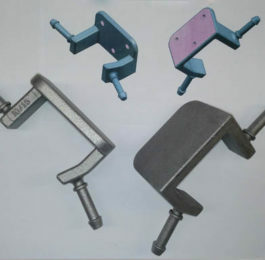 Contact us and let us show you how Acme can satisfy all your casting and foundry tooling needs. 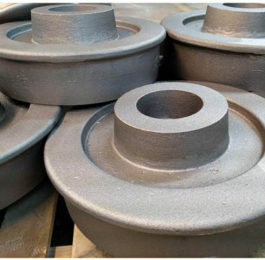 Cast Iron, Ductile Iron, Steel, Alloyed Steel, Stainless, Ni Hard, Investment Castings, Aluminum, Brass, Bronze and Aluminum Bronze. Our journeymen pattern makers can build from blue prints, sample castings, or CAD data. Automotive Prototypes usually from cad models. Quality parts in very short lead times!